Assorted expenses factor into homeownership. Beyond the monthly mortgage payment, homeowners are on the hook for maintenance, insurance and property taxes—and, in some cases, fees for the HOA or other services. *Analysts assessed the effective real estate tax rate and median value. Homeowners: Keep in mind that property taxes vary, and, occasionally, an assessment can be inaccurate. 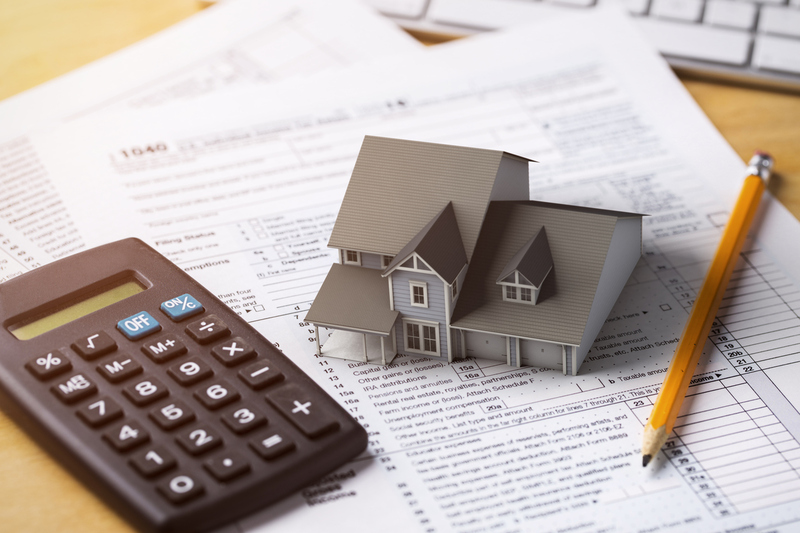 "Sometimes errors are made in how local governments calculate the amount of tax a homeowner owes," explains James L. Murrett, president of the Appraisal Institute, an appraiser association. "It's possible for assessments to be based on flawed information, such as incorrect square footage or number of bedrooms or bathrooms or even location." If an appeal is necessary, homeowners should consult their assessor's office and gather as much information as possible, Murrett recommends. An appraiser with experience in the local market can also be valuable, as well an attorney, REALTOR® and/or tax professional.